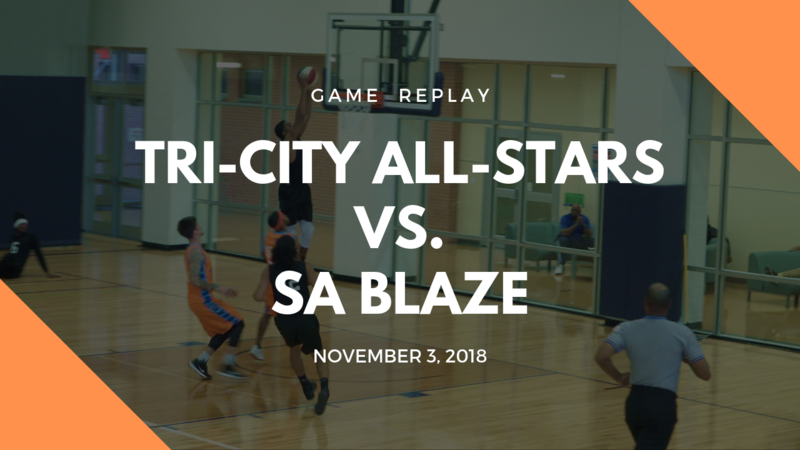 Game replay of the Tri-City All-Stars vs. SA Blaze from Nov. 3, 2018. 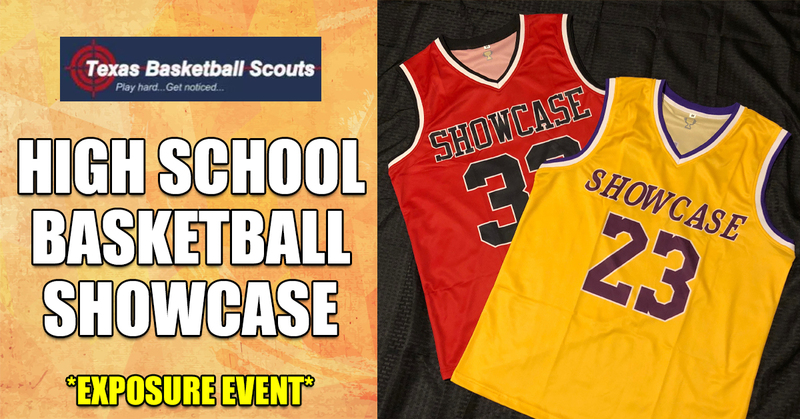 Game footage and roster from the TBScouts High School Basketball Showcase. 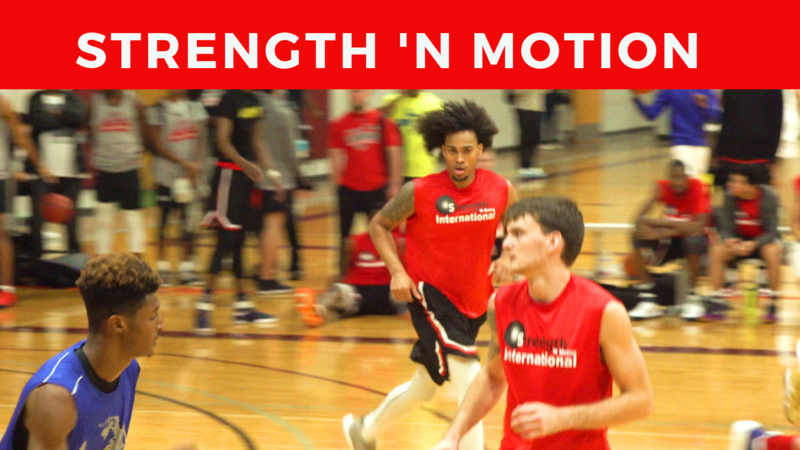 Game footage of Strength ‘N Motion at the “ICE” Breaker Jamboree. 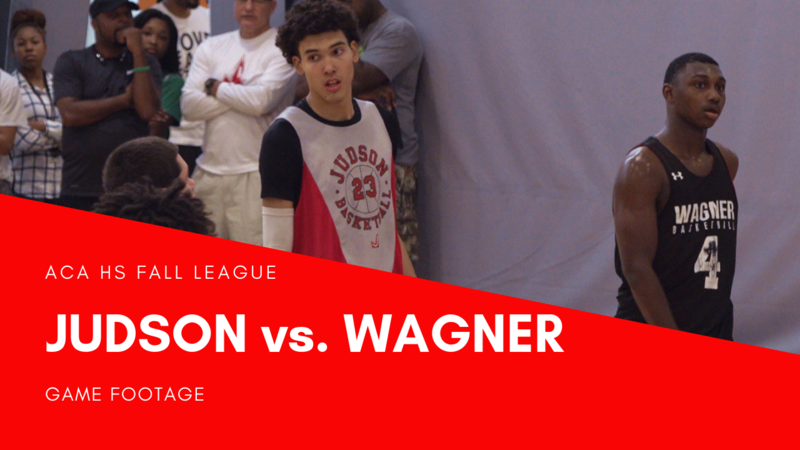 Game footage of Wagner vs. Judson high school at the ACA fall basketball league. 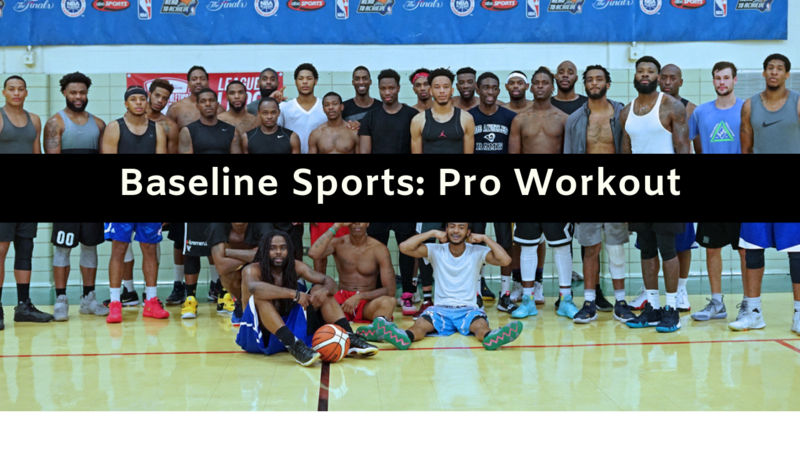 Game footage and scouting report from the Baseline Sports Pro Basketball Workout. 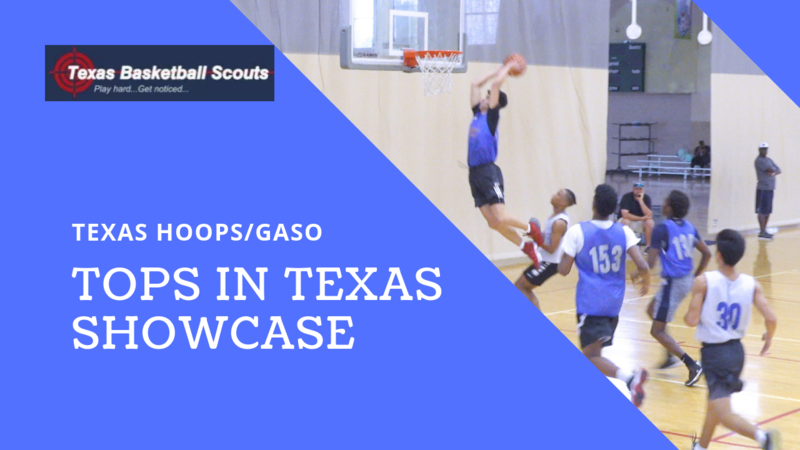 Game footage from the Texas Hoops/GASO Tops in Texas Showcase. 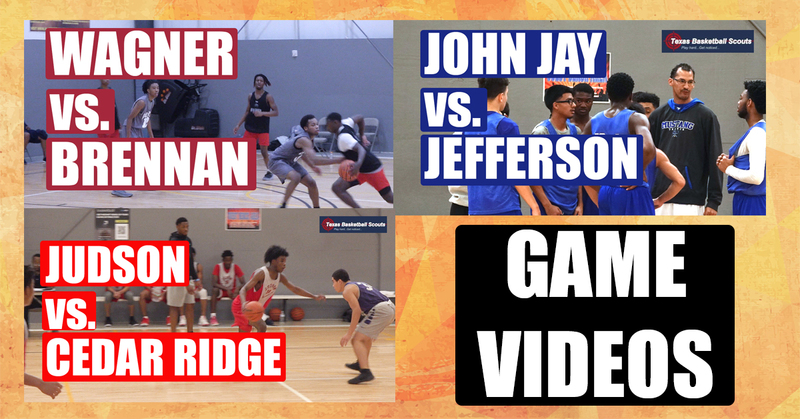 Game footage from the Alamo City Hoops: I35 Fall HS Showdown. 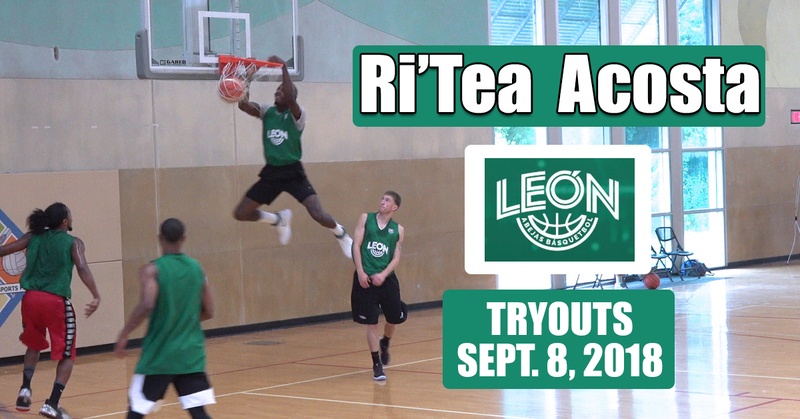 Highlights of Ri’Tea Acosta at the Abejas de Leon open tryouts on Sept. 8, 2018. 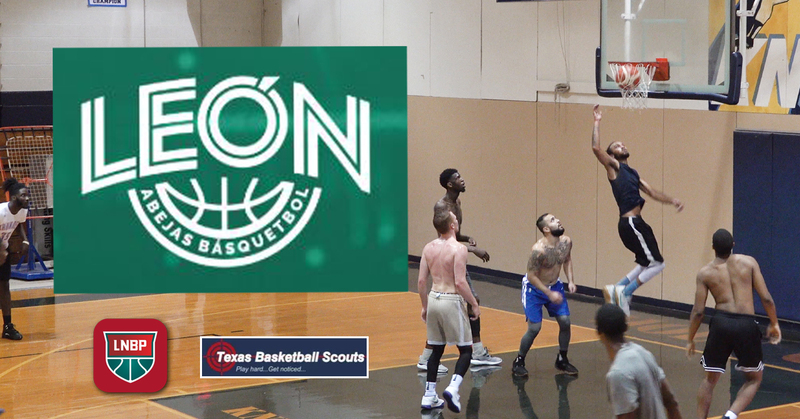 Highlights from day two of the Abejas de Leon open tryouts in San Antonio, TX on Sept. 9, 2018. 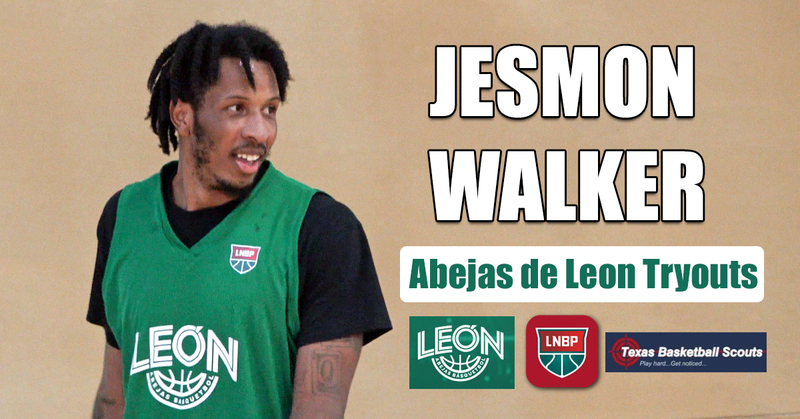 Highlights of Jesmon Walker at the Abejas de Leon basketball tryouts in San Antonio, TX. 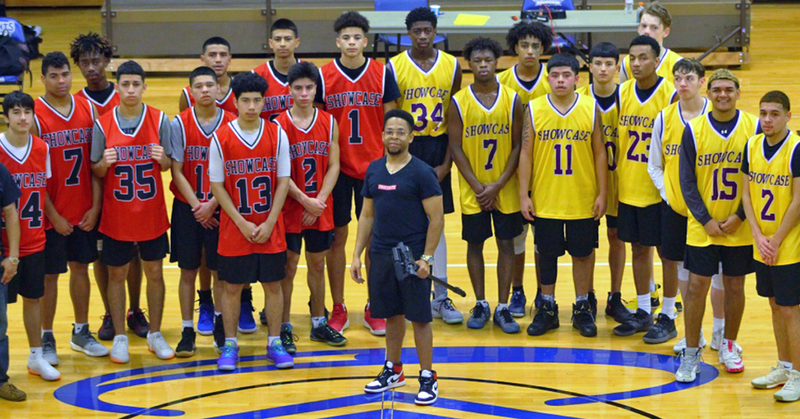 High School Basketball Showcase in San Antonio, TX on Oct. 28, 2018 at OLLU. 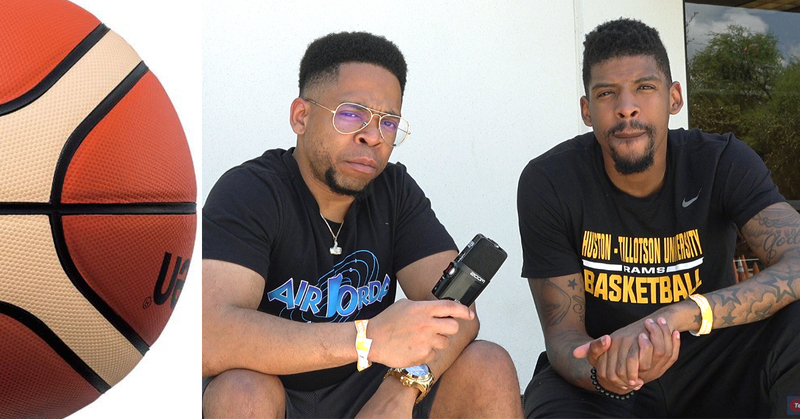 Interview with Brandon Thompson about his journey becoming a professional basketball player. 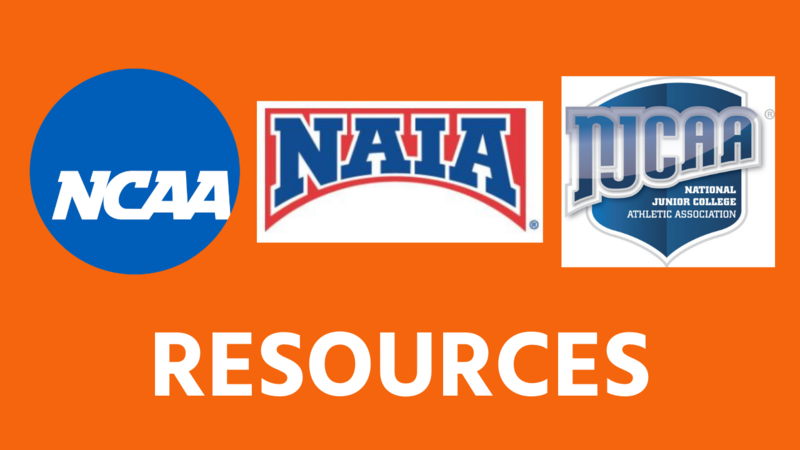 A day in the life. 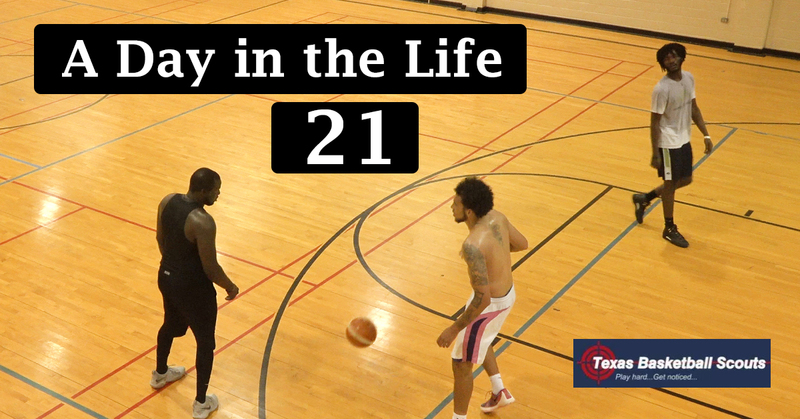 Playing a friendly game of 21. 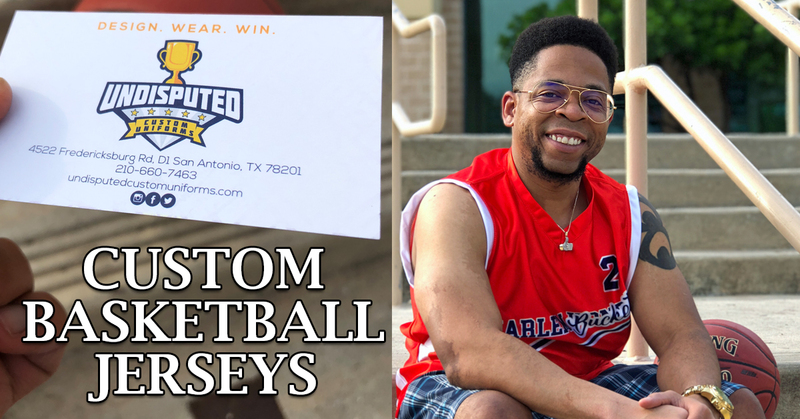 Product/service review of basketball jerseys from Undisputed Custom Uniforms.